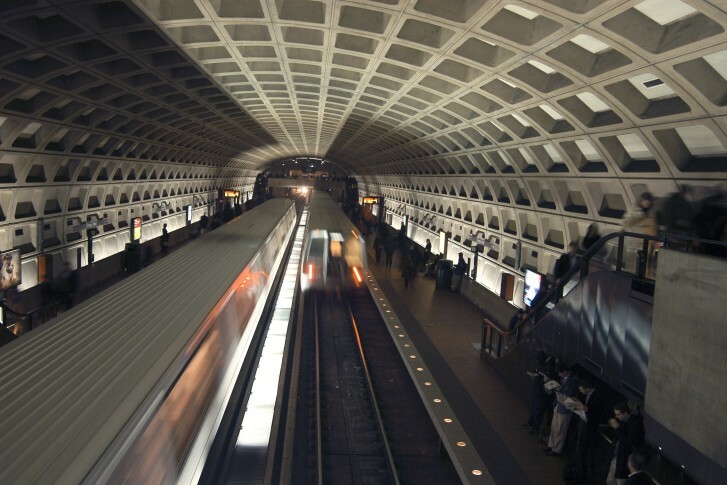 The 4000 series cars are set for retirement starting next week. 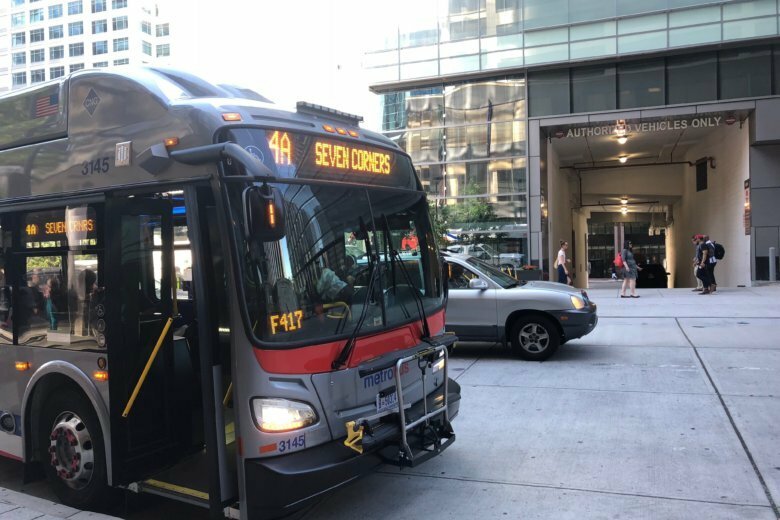 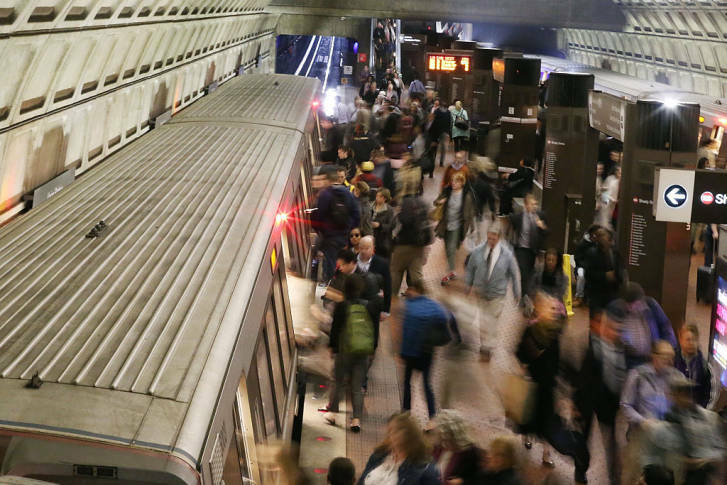 They average about 27,000 miles in between delays, while the more reliable 6000 Series trains travel more than 103,000 miles in between delays, Metro says. 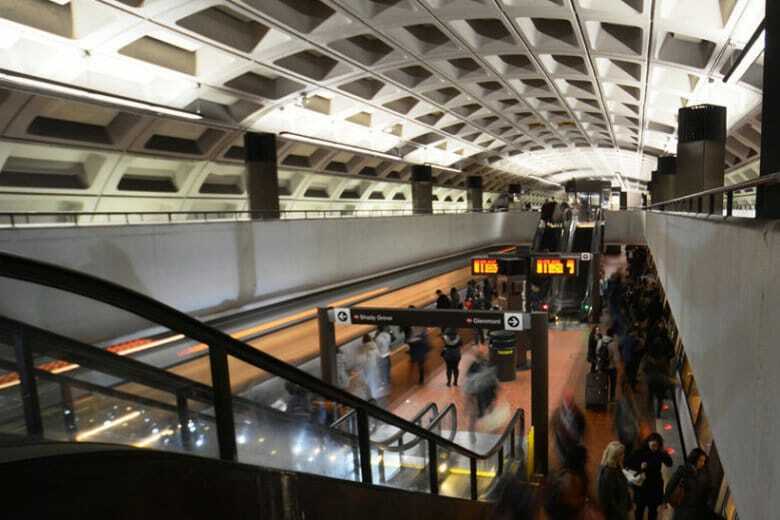 After more Metro trains ran red signals in 2015 than either of the two years before, Metro General Manager Paul Wiedefeld wants more information about why these issues keep happening.